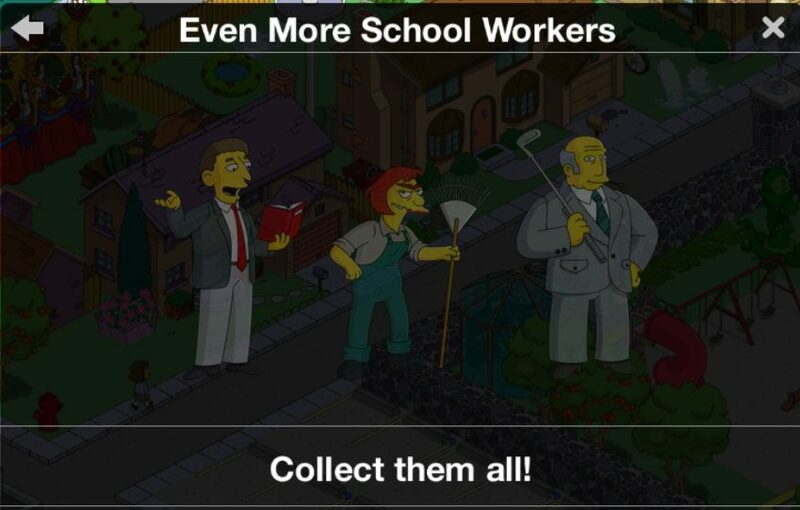 ← What You Need to Know for the Next Event, And Spoilers! However, Valentine’s Day itself is NOT live yet. 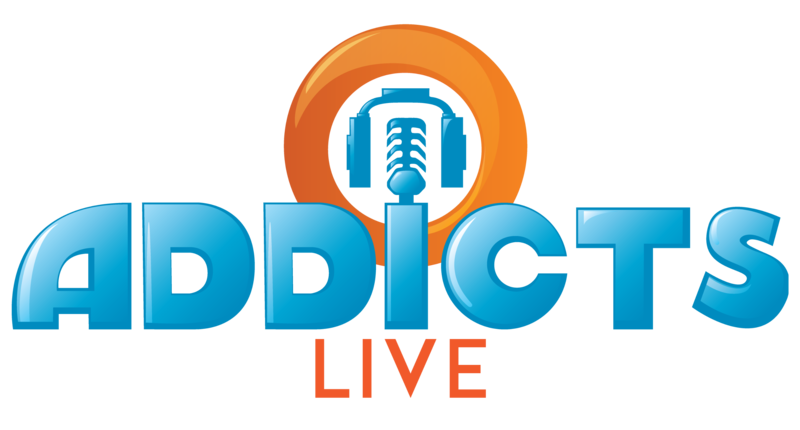 It’ll go live tomorrow. So don’t freak out that nothing triggers for you… it won’t until tomorrow (the 23rd) at 10a ET, 1500 UTC. 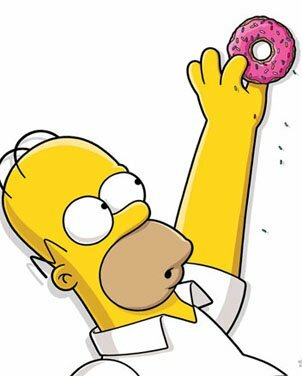 Until then there is a new feature to explore…and it’s pretty awesome! 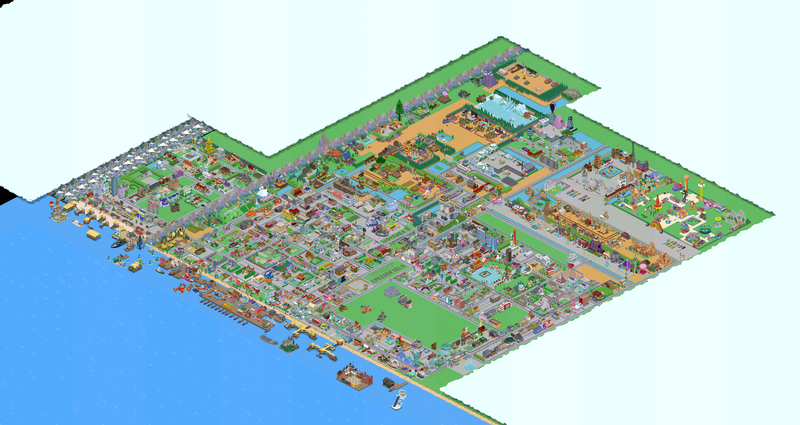 More details below the fold about Town Portrait! Remember, I posted a TON of Spoilers earlier today. You’ll see that information here. 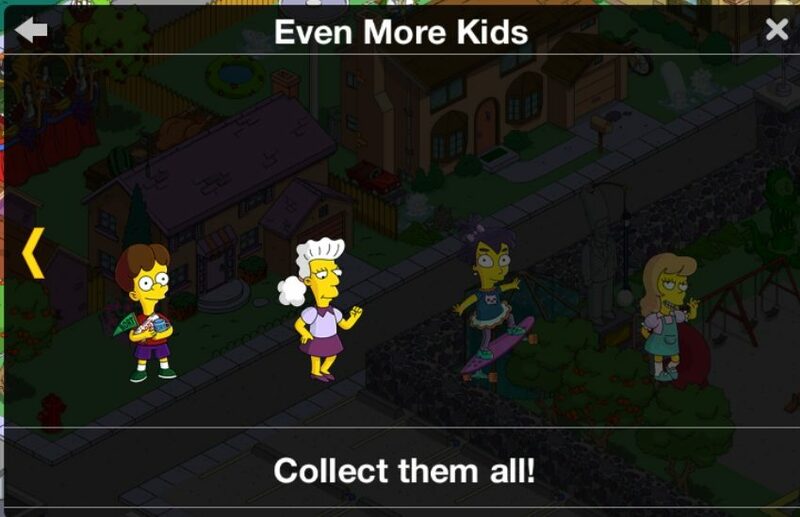 You’ll notice the new feature when you log into your game after you’ve downloaded the update. So yes, this feature will work today. And it’s AWESOME! 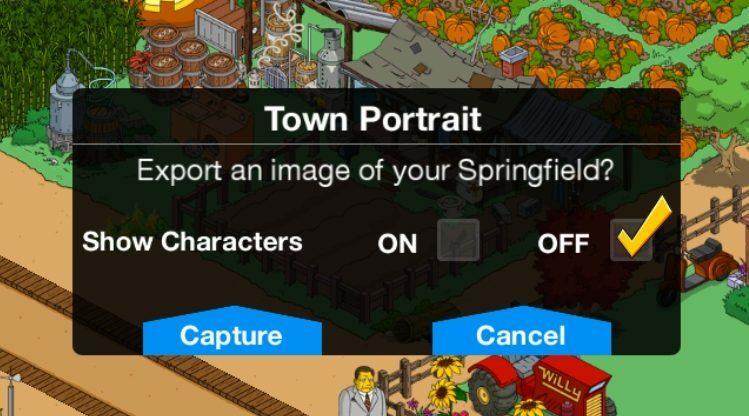 Town Portrait is a new feature included in the Love, Springfieldian Style update. 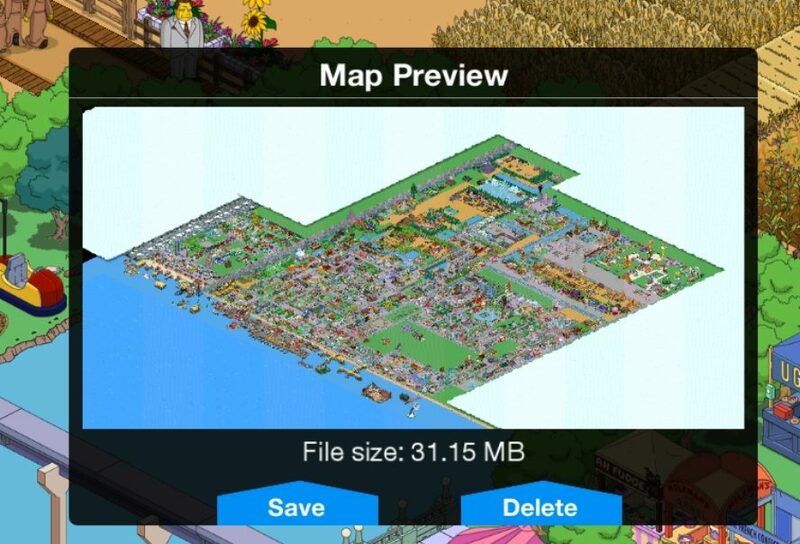 Once enabled, Town Portrait allows players to save images of their entire town to their current device. The feature works in several steps. Step 1: It takes images of the players land. Step 2: It stitches the images together to create the full picture. Step 3: It shows the player a preview of the final image, the file size, and an option to save to their device. Step 4: The complete image is saved to their device. 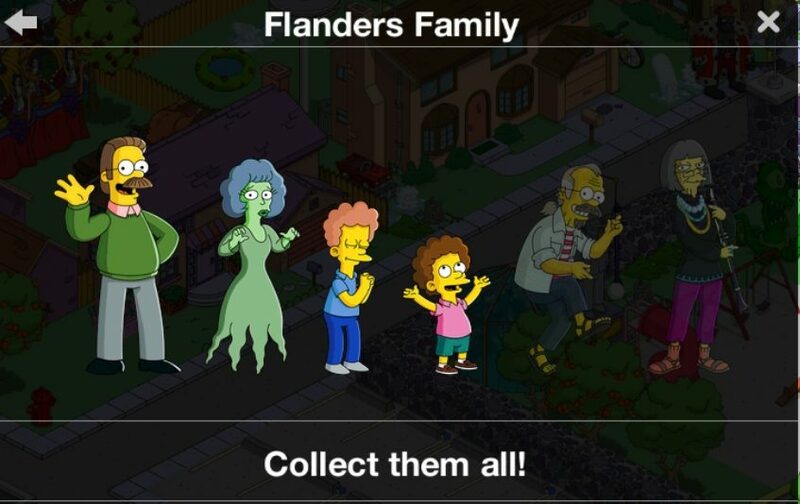 Decide if you want your image to show your characters walking around or not and then hit capture. The image may appear small, but you’ll be able to zoom in really far and into specific areas if you so choose. 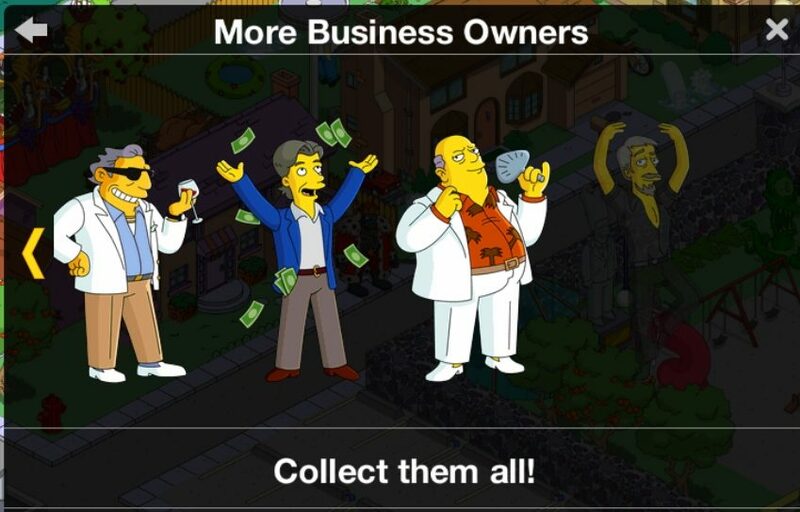 And you can even crop down for specific areas covered. It really is pretty awesome! And that’s it my friends! 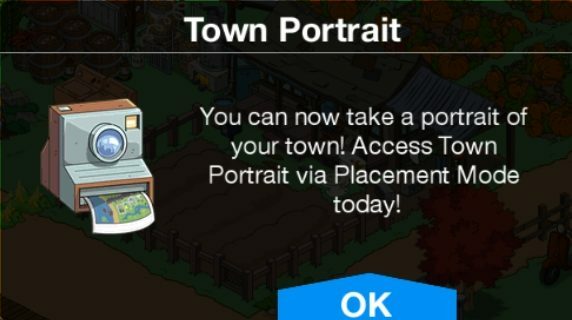 Thoughts on Town Portrait? 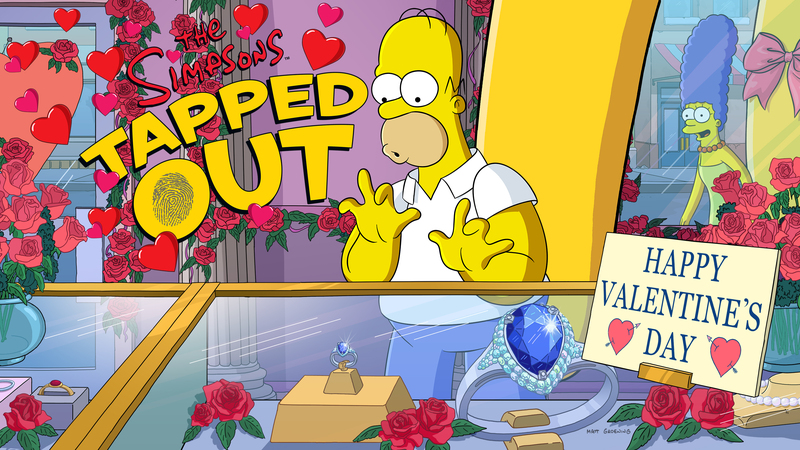 Ready for Valentine’s Day? 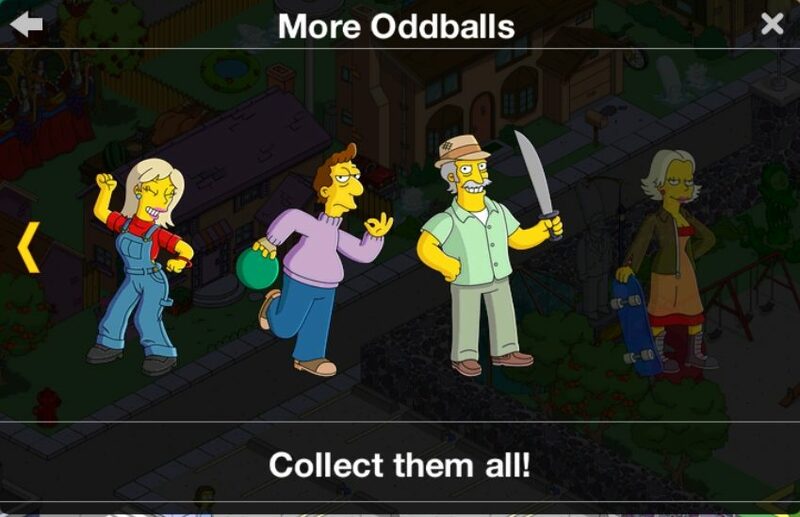 Excited for the characters? Sound off below, you know we love hearing from you! 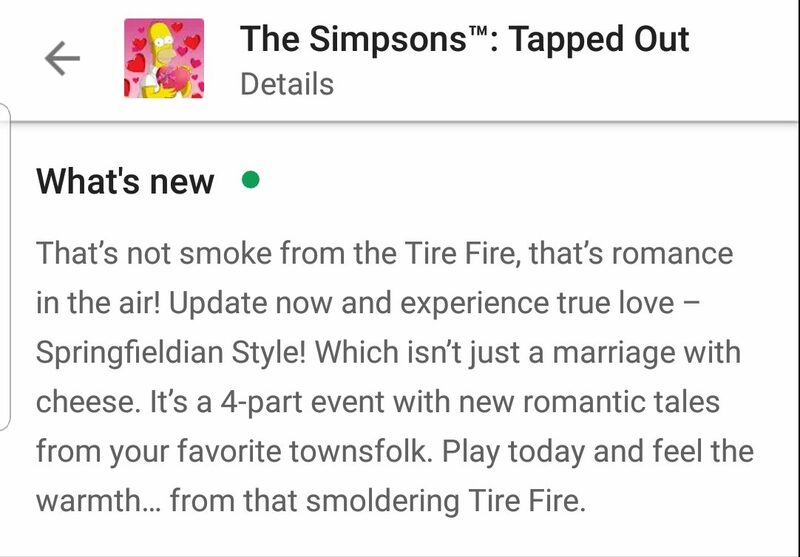 This entry was posted in Tips and Tricks, Updates and tagged how do i do town portrait, how do i take a picture of my full springfield, Love Springfieldian Style, Tapped Out Tips and Tricks, The Simpsons Tapped Out, TSTO Addicts, TSTO Tips and Tricks, TSTO Valentine's Day 2019, what does town portrait do. Bookmark the permalink. We got a nice portrait and it used 39mb of our device memory. 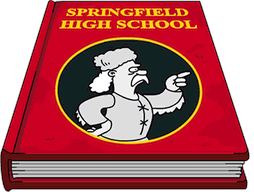 We cropped as much excess as possible in photoshop, saved it as png. file and made a copy. We saved that copy as a jpeg. file and that reduced the file size by 75%. The jpeg. 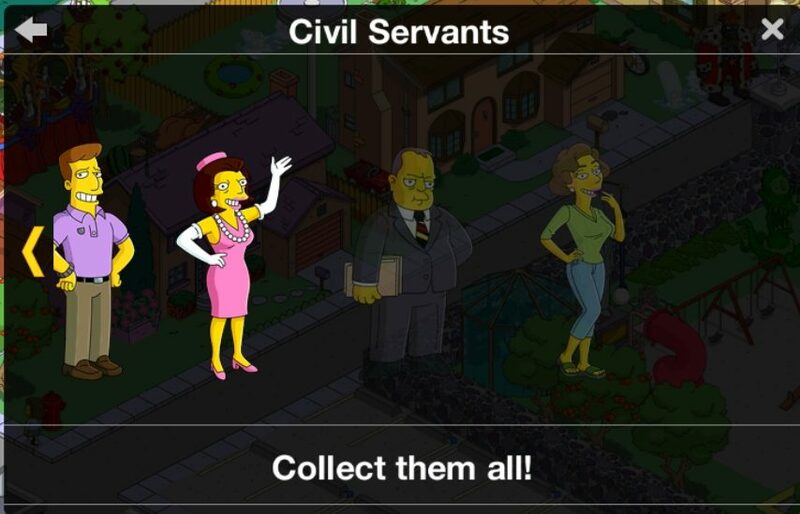 won’t zoom nicely, but it will display a good overview portrait on lower powered devices.